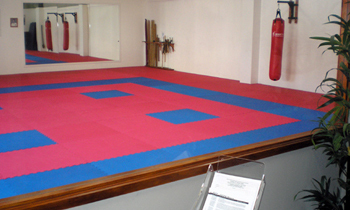 Gold Coast Karate dojo features a full array of training equipment including 150m2 of matted training area. 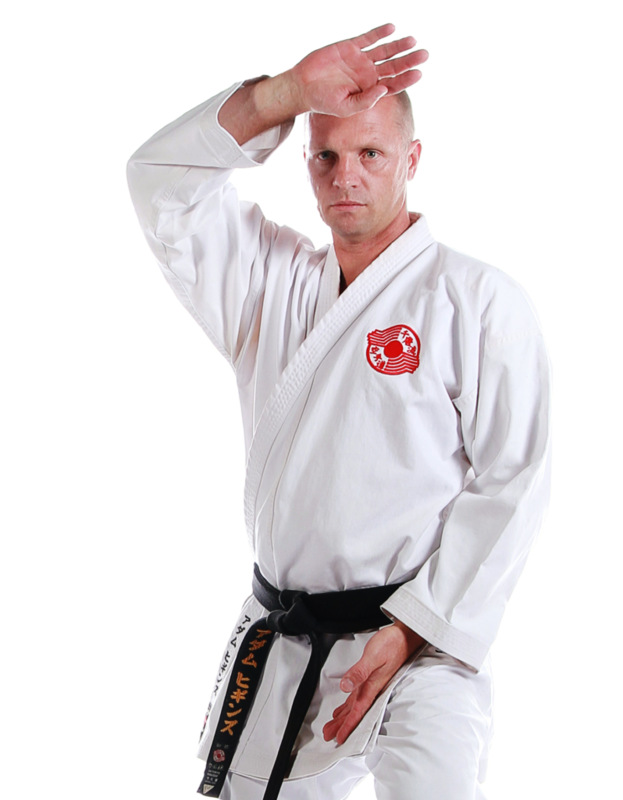 The Gold Coast Karate dojo in Ashmore is a full-time self defence and martial arts school offering a variety of age specific or mixed aged training options. We are dedicated to transforming the lives of all students and bringing families closer together. Our central location attracts students from all around the Gold Coast who are serious about learning practical self defence skills while also enjoying the many benefits of martial arts that also brings about positive changes in all areas of life. You and your children will become more fit, healthy, disciplined and focused while developing greater concentration and confidence as a result of learning self defence and martial arts at Gold Coast Karate. 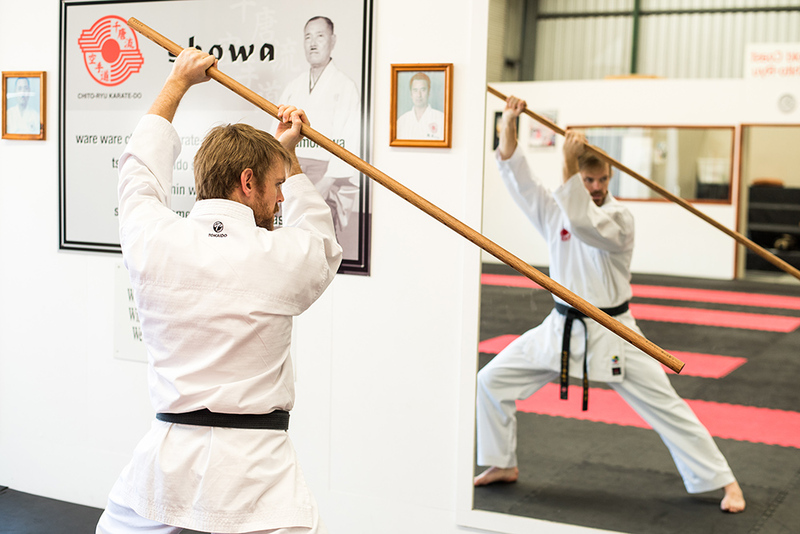 Once you’ve experienced a free martial arts trial lesson at Gold Coast Karate, you will understand why we attract students from all over the Gold Coast and the surrounding suburbs: Ashmore, Molendinar, Benowa, Southport, Arundel, Parkwood, Robina, Helensvale, Pacific Pines, Runaway Bay, Surfers Paradise, and even as far afield as Nerang, Mudgeeraba, and Coomera. Access to the Gold Coast Karate & Kobudo Centre car park is via Harper St, on the Eastern side of Ashmore Rd.